On Wednesday 11th October the 1.1 billion girls around the world are celebrated on International Day of the Girl. 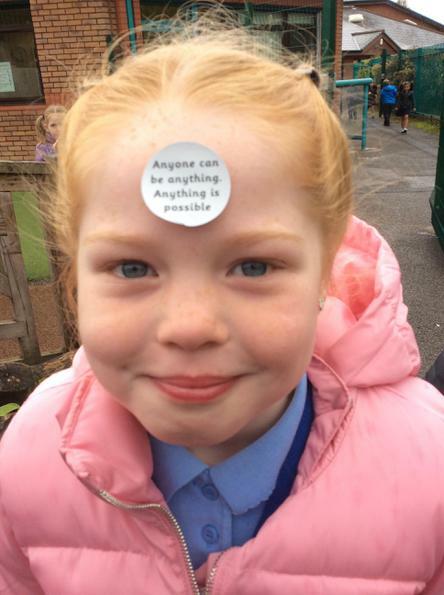 At Bedford Mrs Finlayson presented an Assembly with the message that everyone is equal and they we can achieve whatever their dreams and ambitions are regardless of whether we are a girl or a boy. We also learned the important lesson that 'anyone can be anything. Anything is possible.' Today we are wearing our badges with this motto with great pride.